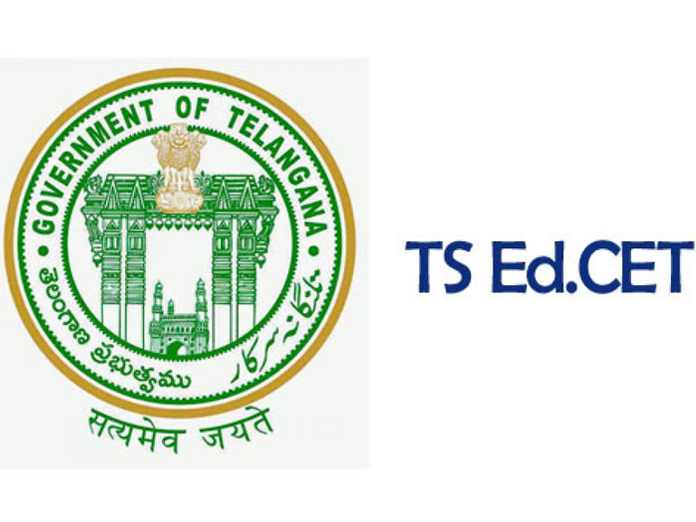 TSPSC releases final key for Group-2 exam. 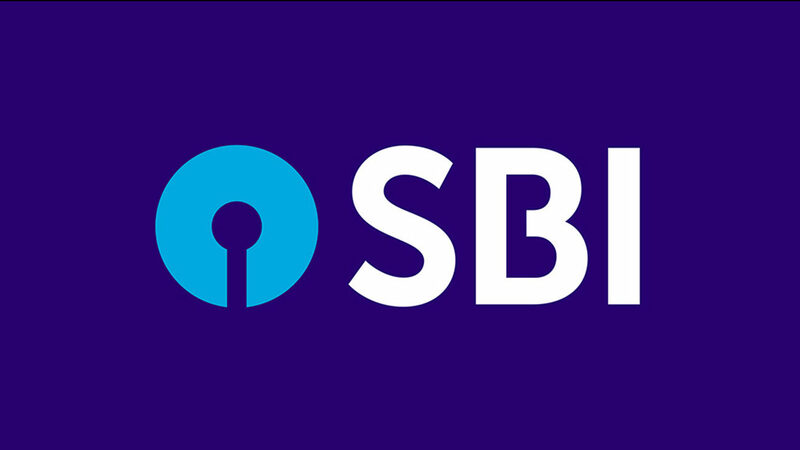 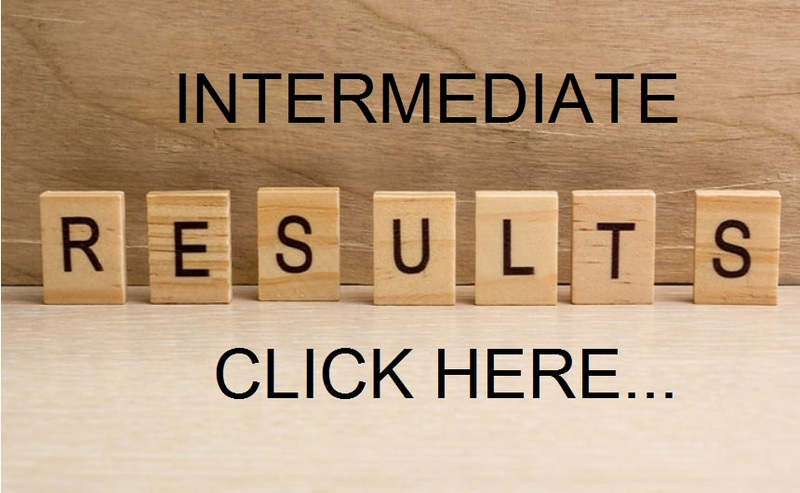 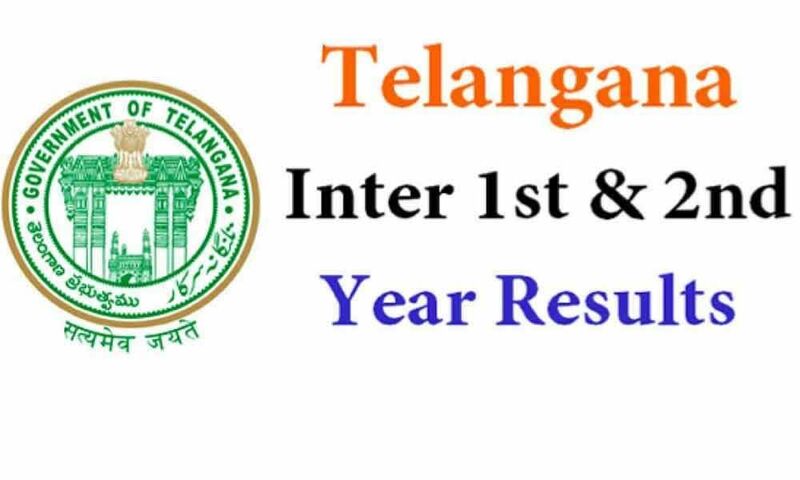 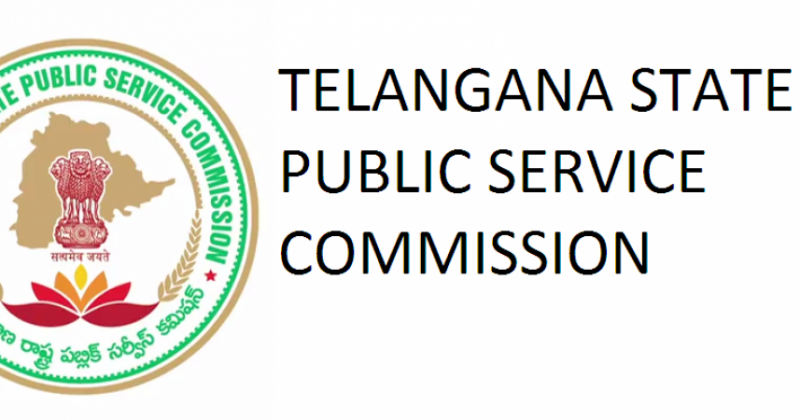 The Telangana State Public Service Commission (TSPSC), Hyderabad, published the final answer keys of Group-2 services examinations of notification numbers 20/2015 and 17/2016 on Sunday. 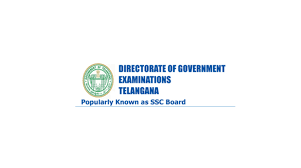 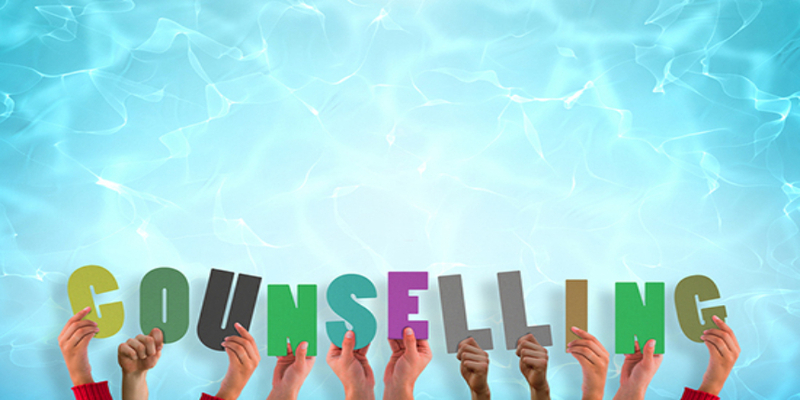 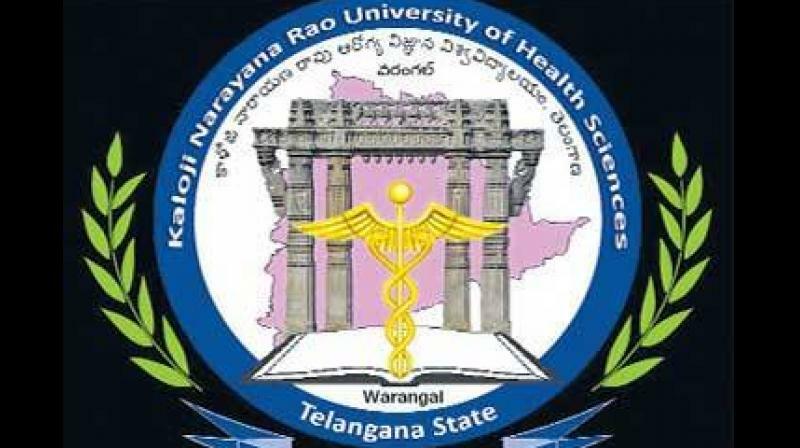 According to a press release issued by Telangana State Public Service Commission, the final key of Group-2 services exam was prepared based on the orders passed by the Hyderabad high court, whereby 19 questions have been deleted from 600 questions in four papers and key has been changed for one question. 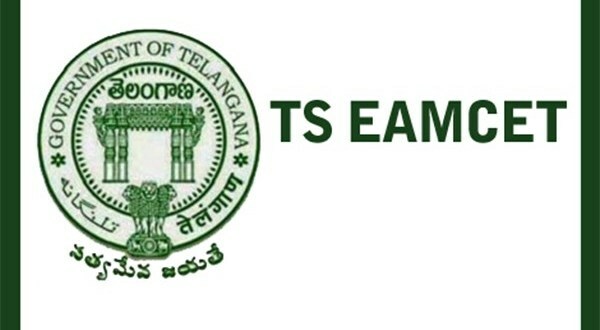 “Further hon’ble high court has ordered that marks be added for deleted questions only to those candidates who attempted the particular questions,” read the TSPSC press release. 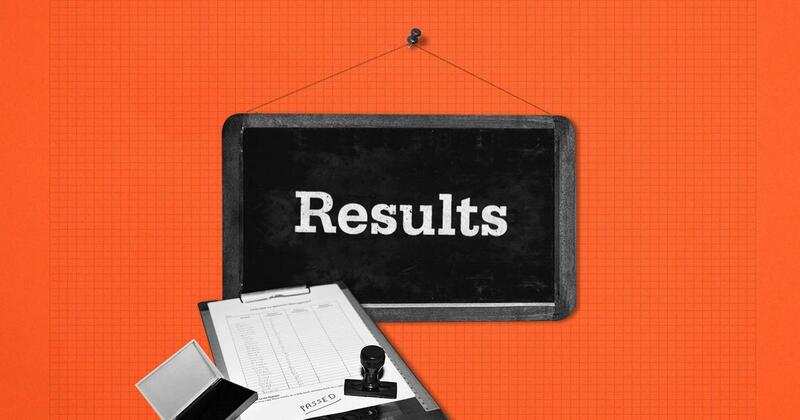 It may be pertinent to note that writ petitions were filed by candidates who failed to clear Group-2 exams. 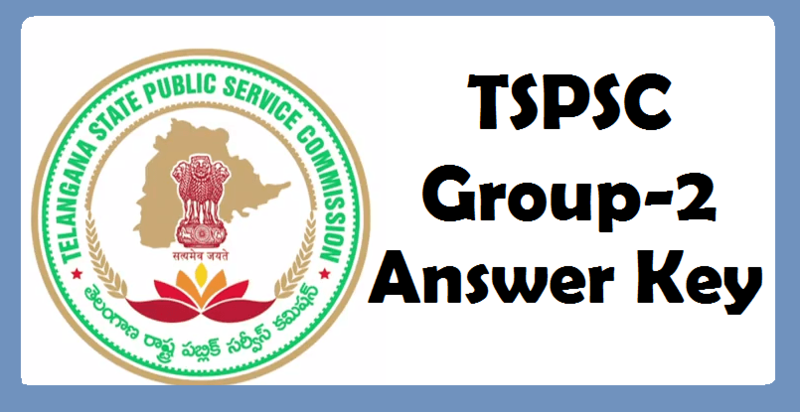 The petitioners challenged the decision of TSPSC to not allow the usage of whitener by a few candidates in the OMR sheet, while others had challenged the key paper, which had ambiguity in a few questions. 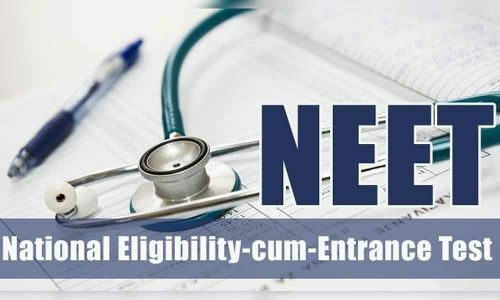 Of the 7.89 lakh candidates who had applied for the exam, 5.10 lakh candidates wrote the exam for 1,032 vacancies. 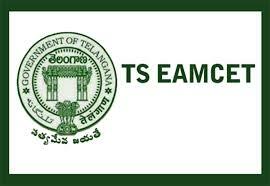 The TSPSC secretary stated that the scores will be calculated based on the final key released by the commission.